When students can’t hear all of what’s being said in the classroom it’s inevitable they won’t comprehend what’s being taught. That’s why we offer classroom sound reinforcement solutions ensuring all students, even those furthest from the teacher, are able to hear every word of every lesson taught. 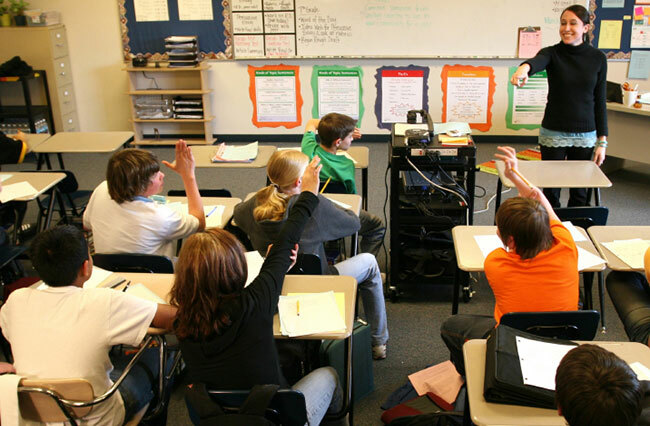 Integrating sound reinforcement in the classroom doesn’t just make the listening environment easier, it improves learning and as a result test scores improve.